Speak with a trained addiction counselor and learn how to access resource & recovery options in your neighborhood. Learn the signs that your loved one may have an addiction problem and how to encourage them to seek help. Volunteer, report illegal drug activity in your neighborhood, and get involved with local advocacy efforts. 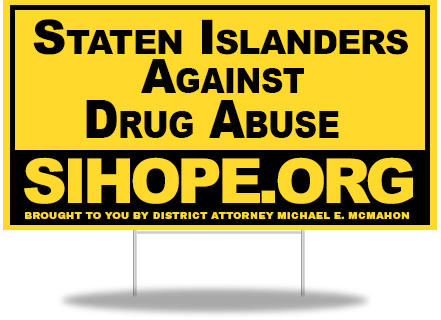 Get real-time data on the drug epidemic, & see what else is being done to combat drug abuse on Staten Island. 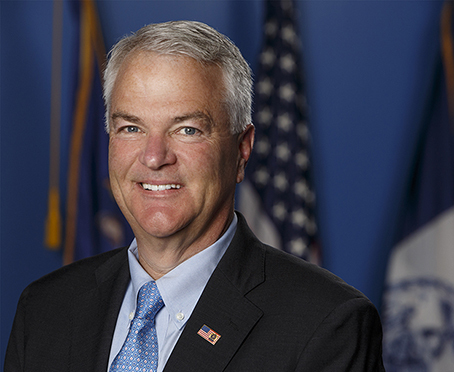 Staten Islanders now have a place to turn. 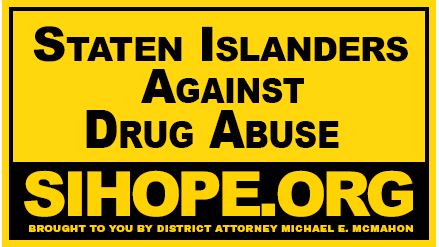 As Staten Island continues to face the tragic drug epidemic plaguing our communities, we realized most Staten Islanders did not know where to turn when addiction hit their home. We have launched SIHOPE.org; a one-stop-shop for those battling addiction, those with a loved one who is struggling, or those who simply want to get involved in helping end this terrible crisis. We will not stop until every Staten Islander is able to access resource & addiction recovery services should they or someone they love need help.